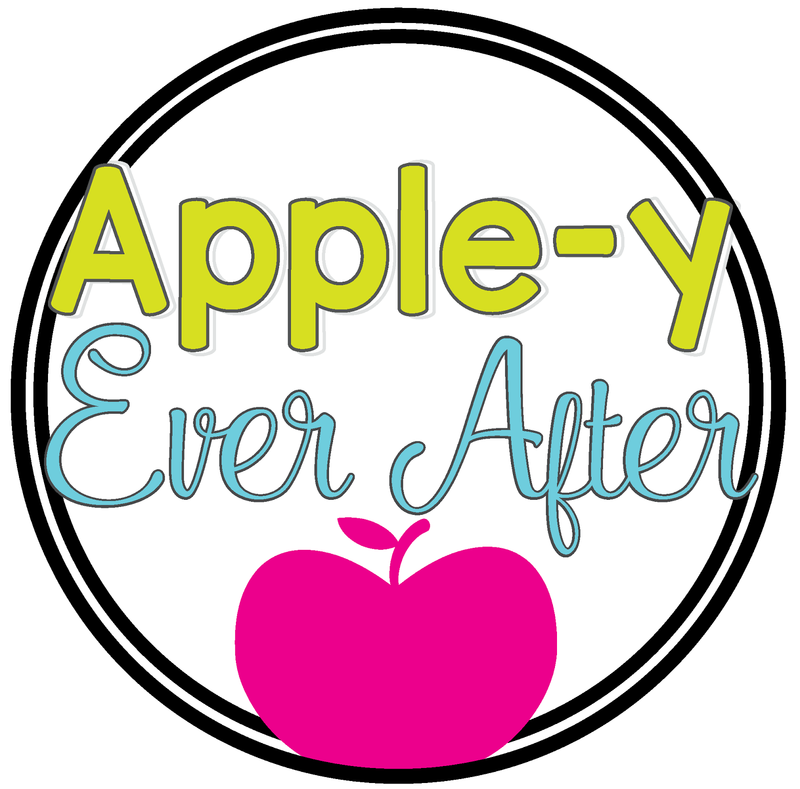 No Prep SMARTboard Bingo Games - Apple-y Ever After! 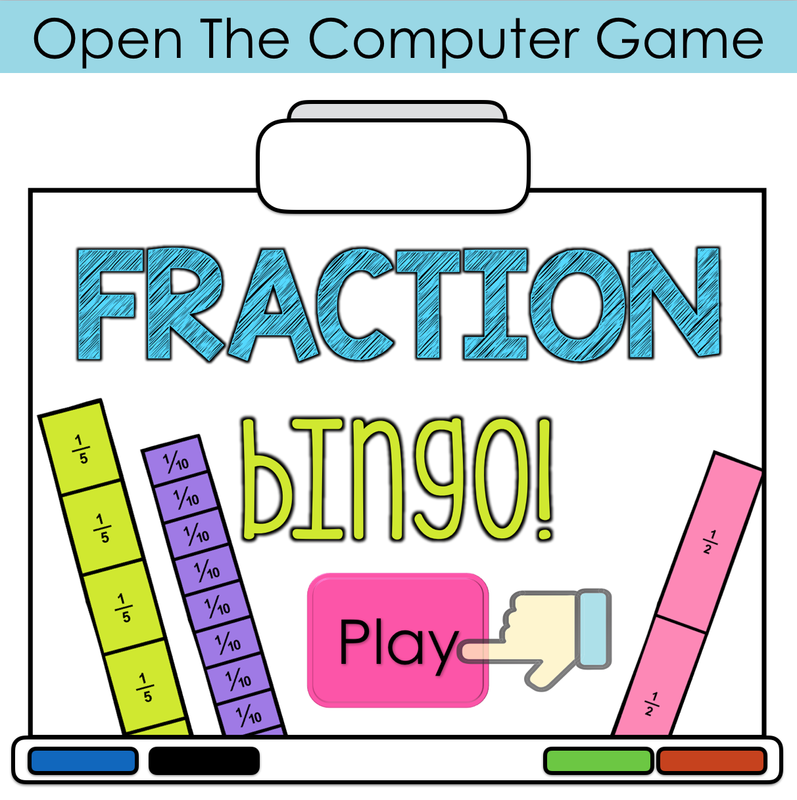 I LOVE playing games in my classroom. Love! 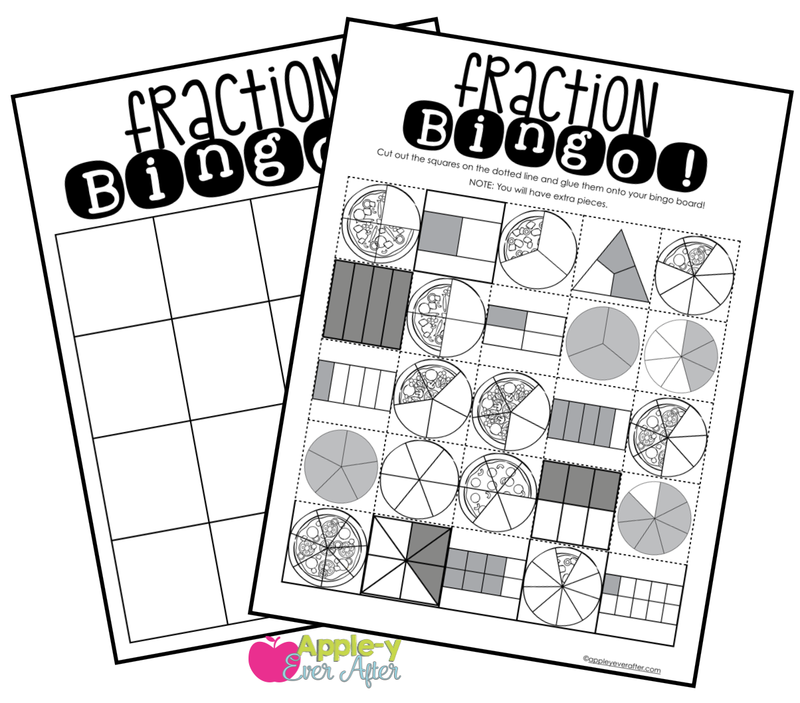 We play games for many of the concepts that we learn or for reviewing things that we have already covered. 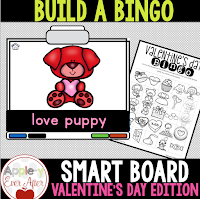 One of our favorite games is SMARTboard Bingo! You don't even need a smart board to play it on as long as you have a projector in your classroom. 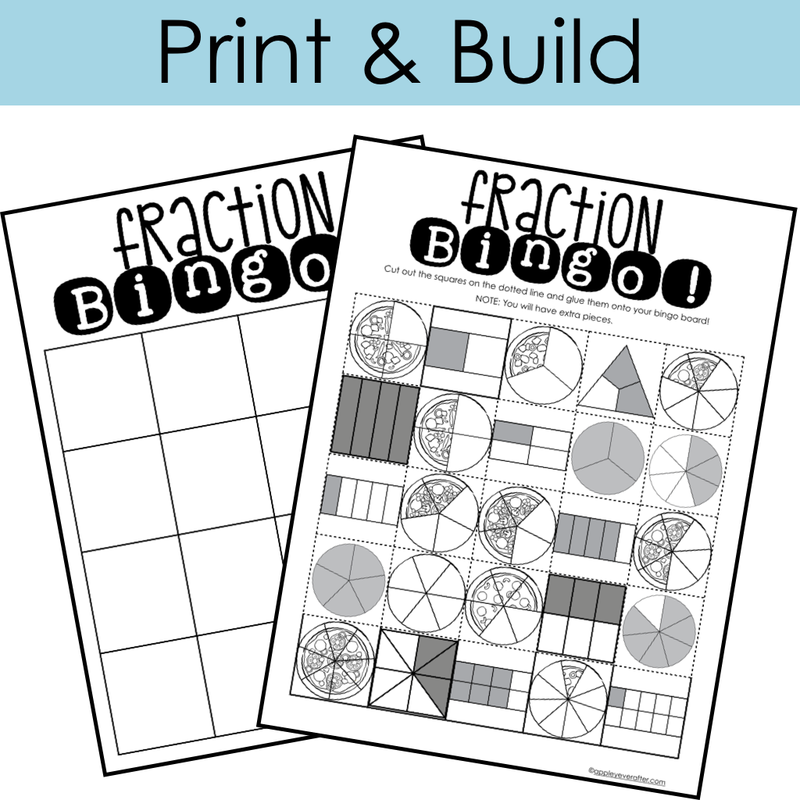 All you need to do is print these boards to pass them out to your students. 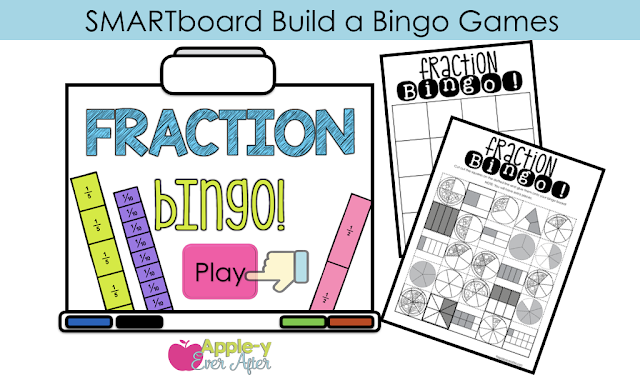 They create the bingo boards so you don't have to print a million pages or laminate them, or any of those other things that teachers need a million hours to do. There are not enough hours in the day. 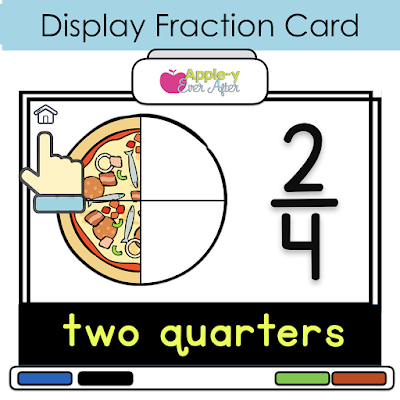 Building their own board is way more interactive for your classroom! I gave my students the same bingo board and fraction cut outs. They had to build their own board. Everyone was encouraged to move the pieces to different parts of the board so that they would have a unique board that would not result in 8 students winning at the same time. Students LOVE bingo, but when they invest time in building their own bingo board they are engaged to the next level. "Miss Pich! I won, I'm so lucky that I placed ½ right there!" There are so many wonderful reviews from the students in my school. Once you are finished your unit, you send the board home. You don't need to find places to put all your bingo boards OR calling cards. 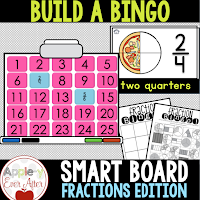 Because this game is created as a SMART board game, your students will be all over it. 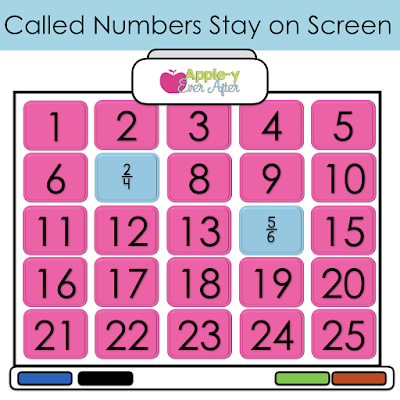 No pieces to lose when calling. Below is an example of what your projector will look like. These games will work on any computer that has PowerPoint installed. When you open this file, it will automatically begin playing. You will see a start screen that will introduce the game. Press 'PLAY' to begin. There are 3 game versions included with each game. Each version has a different card order so that your students don't memorize where the selection that they need is hiding. 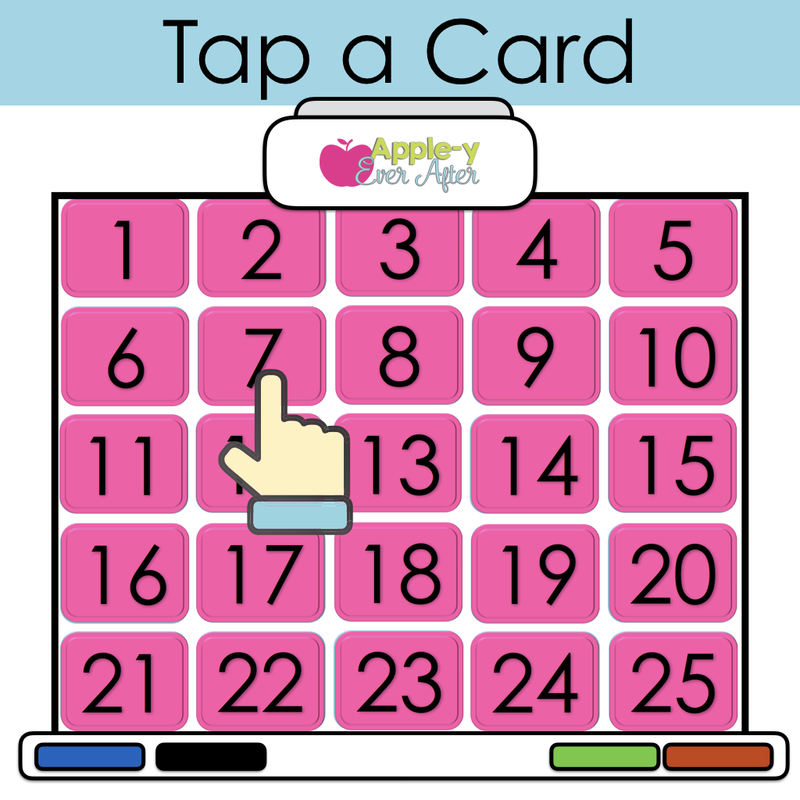 When you select a number, you will be redirected to a 'card'. There is an image below that shows what that will look like. 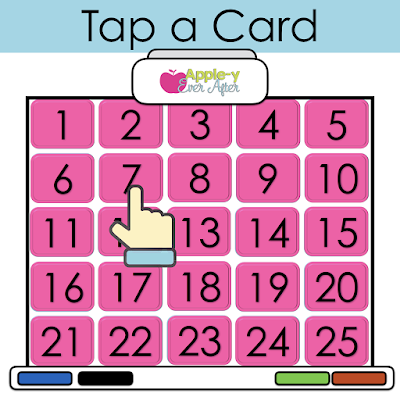 When you are on the card screen, you can select the home button to take you back to the main page. Do you notice that the cards that are already selected will continue to show on the main screen? 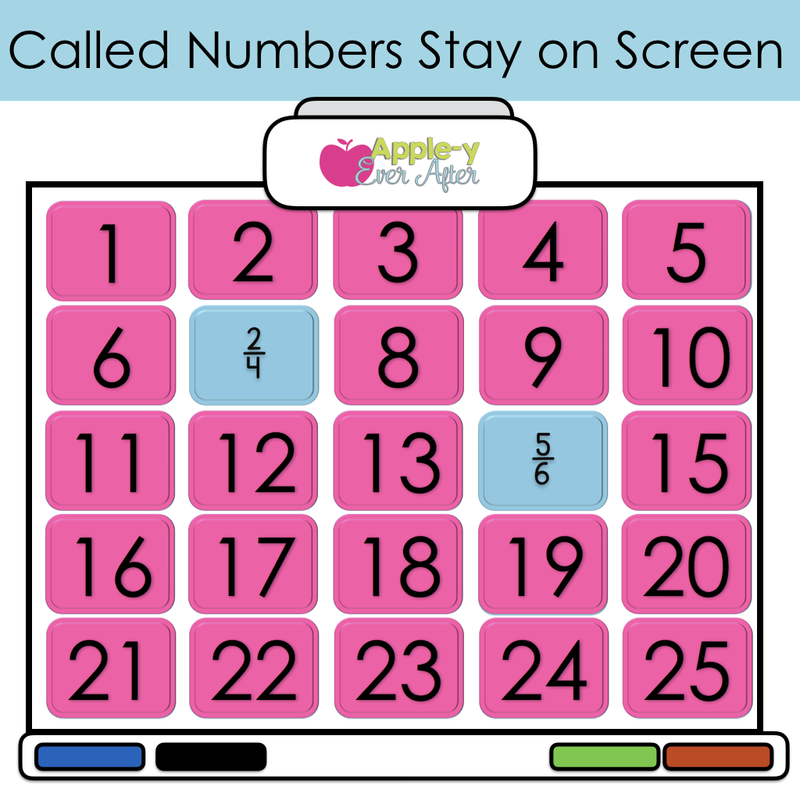 This is great for checking for a winning bingo or for students that have missed the last called card. 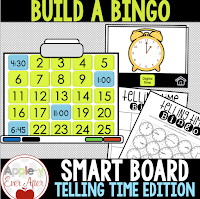 Click HERE to see all my BUILD A BINGO Smartboard games!